Our annual Salt and Light conference is taking place in the Okanagan, in May 2018... We would love for many of us to be able to go and take part in this time of equipping as possible... save the date and plan to come! Got questions about life? Try the Alpha Course - a great way to explore the meaning of life. The prayer course is a 6 week journey to discover the greatest privilege known to mankind - to know and be and talk with God. If you are not in one of our small groups yet, get in touch and we will plug you in. Groups go from October 18th - November 23rd. Matt and Nicole are doing a great job at organizing this years Family Camp - We will be camping at Kokanee Creek from September 1st - 4th. See Matt and Nicole for sign up details. 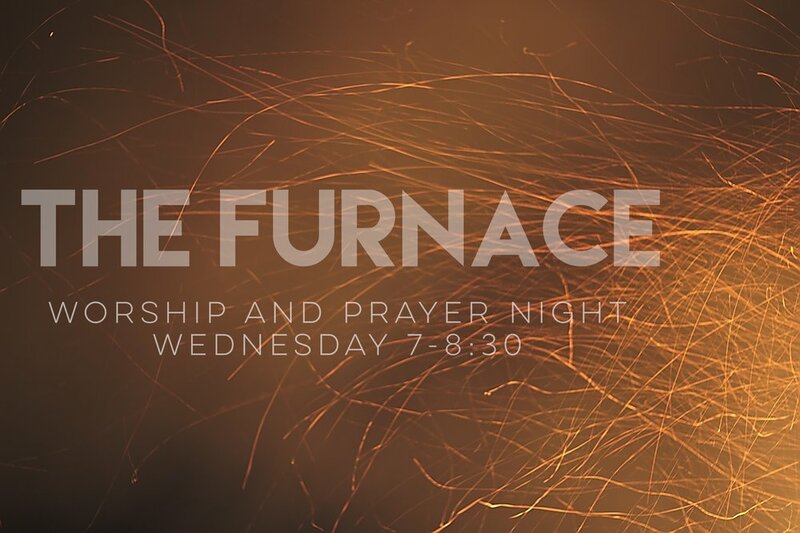 The Furnace meets every other Wednesday night at the Prayer Room - (next to the Liquor Store in Warfield - that still has the sign "Take Out" above it!!) For worship and prayer. 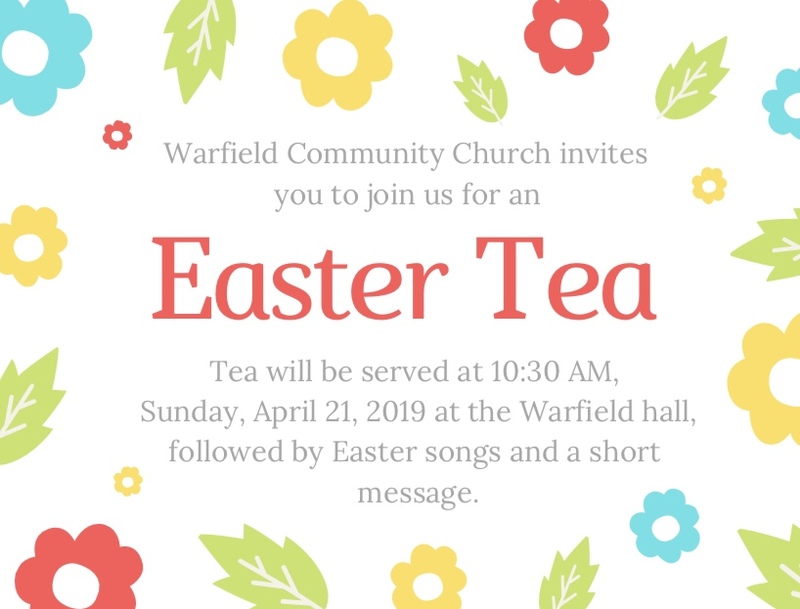 The Furnace is back... children welcomed! GLOW - 4th annual progressive Christmas dinner!